Blackberry is made by a process in which the fruit is dehydrated and then ground. It is interesting that blackberry is dried at low temperatures, thus avoiding nutritional loss. This food stands out because it contributes to weight loss because it is rich in soluble fiber. In addition, it has antioxidant action because it is rich in anthocyanins, substances that act fighting the free radicals of the body and thus prevent aging and diseases such as Alzheimer's, cardiovascular diseases, etc. Flour is also rich in vitamins, especially K and C, mineral salts such as potassium, selenium and zinc, and fibers. The latter is very interesting because it provides the best intestinal transit and is responsible for the food being able to help in weight loss. Blackberry and blackberry flour have almost the same nutrients. However, there are some differences in how they are offered. The fruit has better bioavailability of the nutrients, but from the point of view of the concentration of the substances, the flour wins because it is made with a very large amount of blackberries. Because it has more fruit and does not contain water, flour is more caloric. While 25 grams of fruit has 10 calories, the same amount of flour has about 32.5 calories. However, it also has high concentrations of nutrients such as iron, which helps prevent anemia, and calcium, which is important for the health of bones and teeth. Potassium, interesting because it helps balance blood pressure, magnesium, which acts on the nervous system by fighting stress and improving the absorption of calcium, and selenium, which has antioxidant action, are present in blackberry flour. The food also has good concentrations of vitamin C, which helps to make the body more resistant to infections, and vitamin K, which is essential to keep bones healthy and also acts in the process of blood clotting. Like fruit, flour has high amounts of flavonoids, especially anthocyanin. These substances have a strong antioxidant action preventing the formation of free radicals. 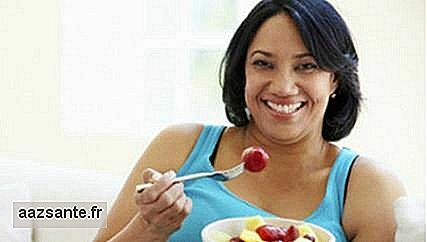 Another interesting point of the food is that it has large amounts of pectin, a soluble fiber that provides a number of benefits such as satiety, absorption of fats and improves the intestinal transit. Glucose has slower absorption through pectins and thus avoids glycemic peaks. The result is a smaller production of the hormone insulin, responsible for putting blood sugar into the cells. Reducing glycemic peaks and producing insulin is beneficial in preventing and for people who have diabetes. This is because when the hormone is produced and released in the body in large amounts, some tissues and organs begin to reduce its response to it, requiring more insulin to store the same amount of glucose. This process is a framework called insulin resistance, which if not reversed can progress to diabetes 2.
Who already has diabetes, both type 1 diabetes and type 2 diabetes, and more glucose peaks in the blood, worse your state stays. Therefore, the consumption of this meal helps to have a blood sugar balance, stabilizing the problem. 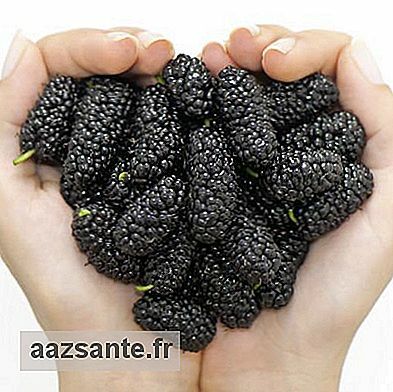 The guidance is to consume between one or two tablespoons of blackberry meal a day, about 25 to 50 grams. It is possible to combine blackberry flour with a number of foods. By its sweet taste, it can be used in sweets. Add the food in the preparation of cakes and other desserts. It also looks great in vitamins and with yogurt. Since blackberry flour does not have many proteins or fats, combine it with skimmed yogurt, a source of calcium and protein, and a tablespoon of oilseed, rich in healthy fats. When compared to other fruit flours, blackberry has some similar benefits and still has differentials. Passionfruit flour, like blackberry, is rich in pectins, which makes it satiety, fat absorption and improves intestinal transit. Green banana flour also has pectins, and it has starch resistant, which will potentiate the effects of this soluble fiber. 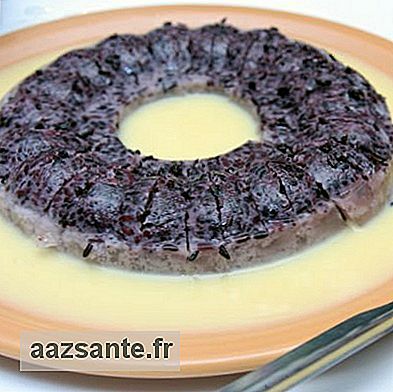 However, this food also does not have the antioxidant action that is present in blackberry flour. When comparing the blackberry flour with the blackberry fruit, it is noted that both have practically the same nutrients. However, there are some differences in how they are offered. The fruit has better bioavailability of the nutrients, but from the point of view of the concentration of the substances, the flour wins because it is made with a very large amount of blackberries. Unfortunately for having more of the fruit and not contain water, the flour is more caloric. While 25 grams of the fruit has 10 calories, the same amount of flour has about 32.5 calories. There are no contraindications to the consumption of this food. 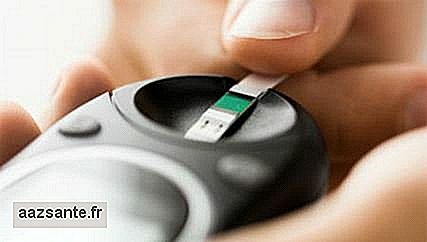 However, it is interesting that people with diabetes do not ingest it in large quantities because it has considerable sugar and carbohydrate values. Eating too much can cause a person to gain weight, since it is caloric. 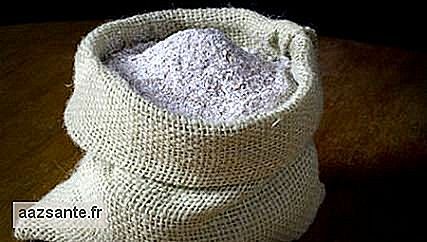 The flour containing a lot of fruit therefore carries a lot of natural blackberry sugar. The two-scoop portion has an average of 32.5 calories. Because it is rich in fiber, consuming large amounts of the nutrient can have the opposite effect and lead to constipation. Check out delicious recipes with blackberry flour prepared by Malu Lobo from the Foot in the Kitchen site. When it comes to eating diabetes, fruits are a delicate topic. This is because they are rich in carbohydrates and some of them can cause glycemic peaks, which is not interesting for those who have diabetes. "The faster the glucose uptake, the faster the body produces insulin," says nutritionist Roberto Navarro. The Diet of Quick Metabolism, also known as metabolic diet, has been developed by dietitians of celebrities Haylie Pamroy and Eve Adamson. In the diet there is no such thing as a diet of fast metabolism. counts calories or fat. His theory is based on varying what the person eats throughout each week, according to a diet plan designed to induce physiological changes that promises to raise metabolism. 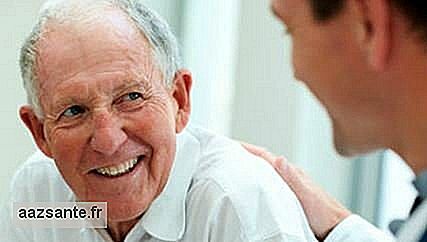 When is it better to do home care or leave the elderly in a nursing home? 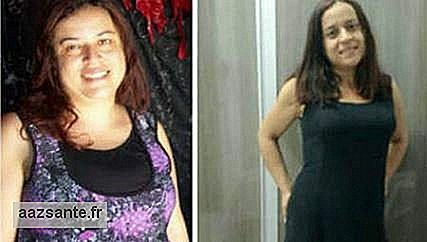 See how Alessandra lost 16 kg: "I did not want or deprive"
Help, my child needs to gain weight! Localized fat: when it is necessary to resort to plastic surgery?